Let's Fish is a photograph by Pam Utton which was uploaded on October 7th, 2010. 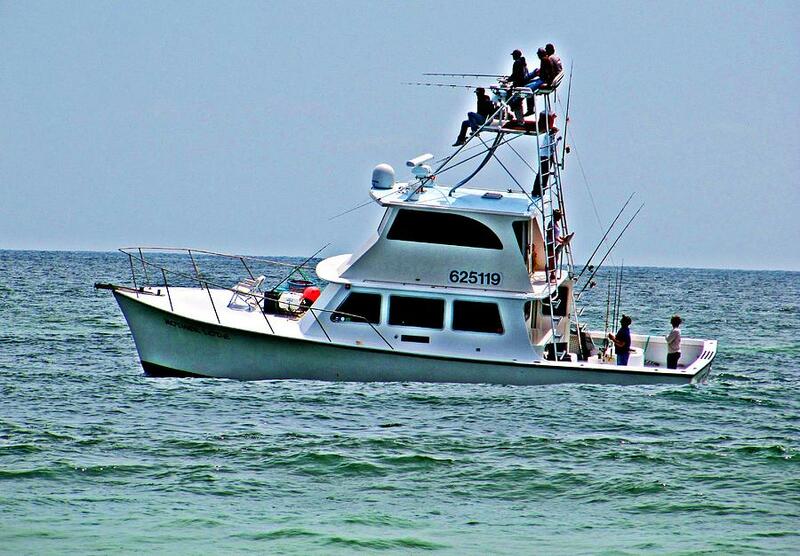 This picture was taken at the Gulf Island National Seashore in FL during the April Cobia run. Now that is what I call a boat! There are no comments for Let's Fish. Click here to post the first comment.